My week’s been getting curiouser and curiouser. It’s a bit of a mash-up. 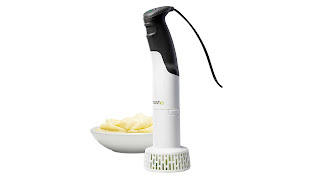 First, I was sent an electric mashing machine in the mail. It’s called a Masha and it makes the best mashed potatoes ever. No lumps, just gooey, smooth goodness. Now I just want to eat mash potatoes, smothered with butter, salt and pepper, for every meal. And I am not kidding. Then something remarkable happened, I was very kindly gifted a trip to the stunning Rawnsley Park Station in the Flinders Ranges, overlooking the southern side of Wilpena Pound. I’ve never been there, so am really thrilled to be able to take the whole family. 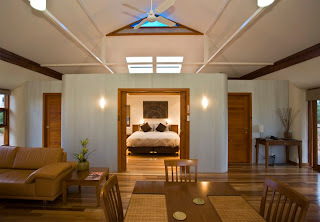 We are spending two nights in one of these luxury eco-villas. And we are also going to spend one night camping out under the stars. The whole thought of it makes my soul sing. Nothing beats being a tourist in your own State and the Finders Ranges are exceptionally stunning. We are so very lucky and excited. 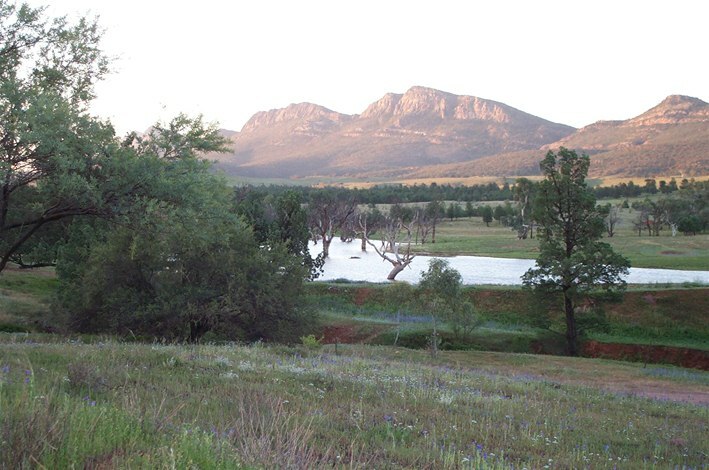 If you like what you see, then check out their website: www.rawnsleypark.com.au The working sheep station is a prime tourist destination with a fabulous caravan park, cabins, homestead, restaurant and luxury accommodation. 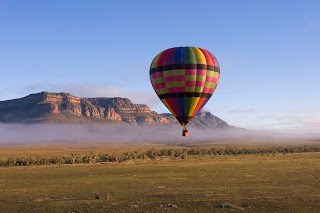 They can even arrange tours, guided bush walks, sheep shearing demonstrations and hot air balloon flights. I can not wait to be there looking up at those ranges. Amazing. 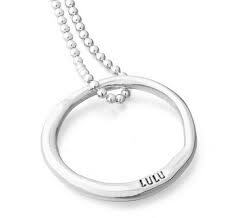 And then when I thought my week couldn’t get anymore sensational I got an email from the gorgeous Uberkate who is gifting me a beautiful necklace for Mother’s Day. It’ll be a little like this, except it won’t have Lulu on it – I’ve opted for five small love hearts – one for every member of my family. Seriously, I don’t know what I’ve done to be gifted all these lovely things, but it’s been such a nice surprise. I work so hard on this blog, without a regular wage. To see some fruits of my labour start to get recognised is so rewarding for me. I hope you are all ok with me thanking those companies who see it in their hearts and business plans to work with me from time to time. Thanks so much Masha, Rawnsley Park Station and Uberkate. What a lovely way to thank your ‘sponsors’.. As always, your words are big and full of life. ooo wow lucky you, you must deserve it all. 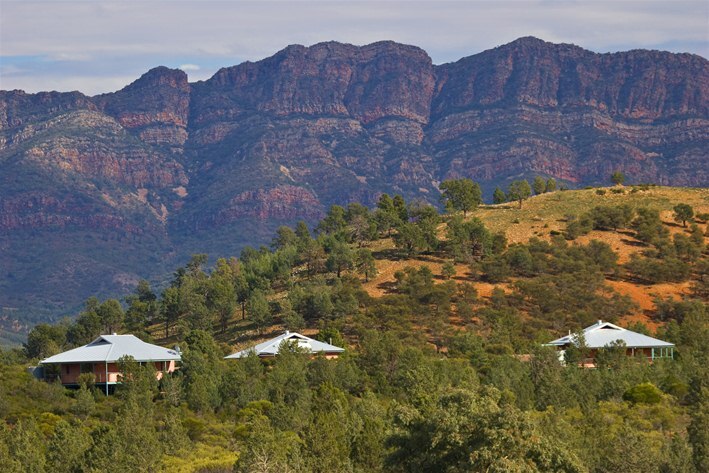 Flinders Ranges ahh I would love to go there. I hope you enjoy your little get away and sleeping under the stars. You so deserve it Bianca! I love your blog!